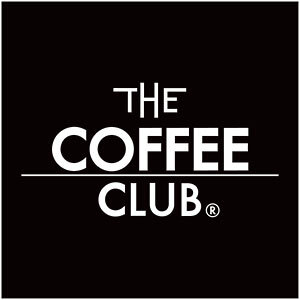 Since opening its doors in Brisbane in 1989, The Coffee Club has become Australia’s largest home-grown café group with approximately 300 stores across the country, almost 90 in Brisbane alone! Enjoy breakfast at any time of the day, barista crafted coffee, sumptuous lunch options and everything in between. Take time out to recharge in store or grab something for on-the-go, you’ll find what you’re looking for and more at The Coffee Club. Use the store locator on The Coffee Club website to find your nearest store's opening hours.